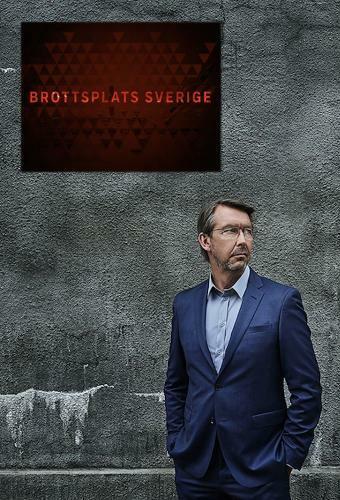 When will be Brottsplats Sverige next episode air date? Is Brottsplats Sverige renewed or cancelled? Where to countdown Brottsplats Sverige air dates? Is Brottsplats Sverige worth watching? Crime scene Sweden is the program weekly accentuates the criminal Sweden and together with its own team of experts actively helps solve crimes. It will be an intense search of Sweden's most wanted criminals. No matter where in the world they are. Each week viewers in the live broadcast using the application's own investigators to solve unsolved crimes. But even the police will be assisted in the pursuit of criminals through classical surveillance photos and tips opportunity for viewers. The live forensics magazine led by Sweden's famous profile in forensic journalism, Hasse Aro. Brottsplats Sverige next episode air date provides TVMaze for you. EpisoDate.com is your TV show guide to Countdown Brottsplats Sverige Episode Air Dates and to stay in touch with Brottsplats Sverige next episode Air Date and your others favorite TV Shows. Add the shows you like to a "Watchlist" and let the site take it from there.